Experience a weekend of harmony and bliss amongst the redwoods of the Santa Cruz Mountains in Soquel, California. Enjoy daily all levels yoga and meditation, feast on mouthwatering vegetarian meals, stay in lovely accommodations, and explore the surrounding forests. During free time, enjoy the pool, the sauna, or a massage. Seacliff State Beach and Brighton State Beach are just about 15 minutes away by car. This weekend is led by dedicated and experienced teacher, Christie Pitko. ​Christie Pitko, E-RYT-200, RYT-500 began practicing yoga in 2001, and since then, it has healed her spirit and ignited creativity. She teaches an alignment-based vinyasa flow, and enjoys helping students stay curious about the inner landscape of their bodies and minds. 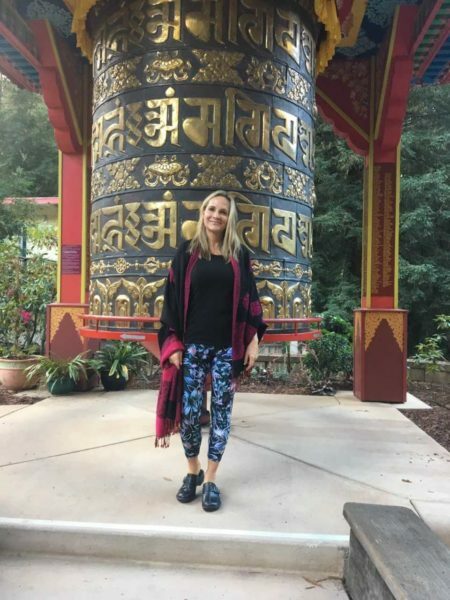 Christie received her 200-hour teaching certificate in 2011 from White Lotus Foundation, and 300-hour advanced training in 2015 at Barefoot Movement. She is also a certified Relax and Renew teacher trainer, having studied with Judith Hanson Lasater in 2016. Christie has over 2,000 hours of teaching experience. 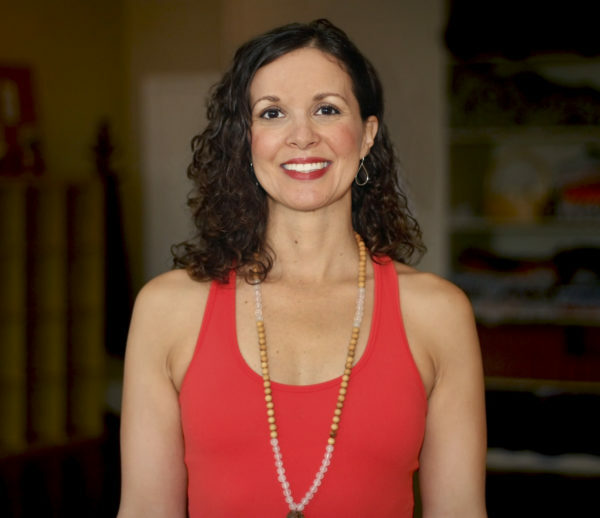 She enjoys hosting yoga retreats in California and abroad, and is passionate about the power of daily meditation.